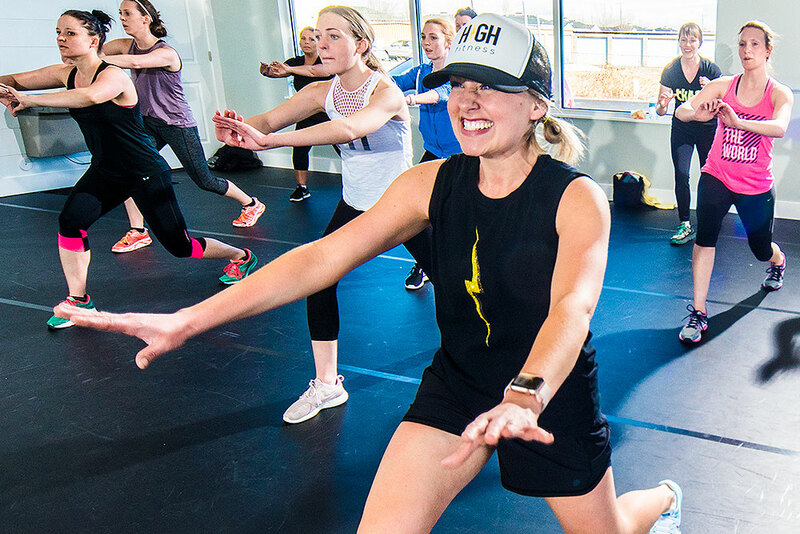 Located at 165 West 1600 North #140 in Logan, Utah THE STUDIO is Cache Valley's newest high-energy fitness studio! 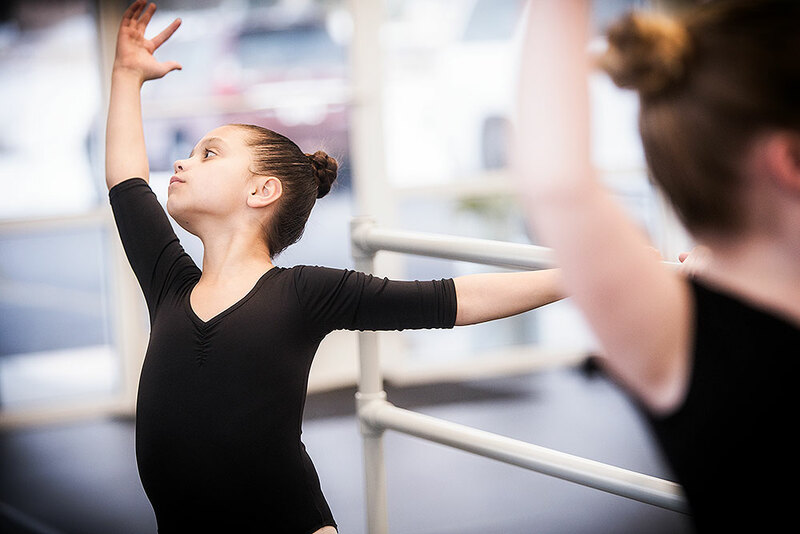 We offer a variety of group fitness classes for adults of all ages and abilities, as well as ballet classes for girls ages 2-12 years. "I've always loved being active and exercising but after I had my second beautiful babe working out seemed more like a chore. I was looking for something to help motivate me. I was hooked after the first class! IT WAS FUN! Soooo fun! They are so good at creating a comfortable environment for everyone that attends. I've been to other High classes and loved them, but no one teaches it with the enthusiasm and passion that these girls do. And they make me laugh! It's just so good all around!"